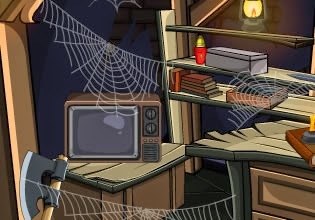 Dead House Escape is another horror themed point and click escape game from EnaGames. Explore abandoned house which is full of spider nets and other creepy stuff. Solve puzzles and unlock exit to escape. Have fun!